i have a strange problem using fileUpload. i have a boolean value uploadNeeded in my managed bean which can be set using a selectBooleanCheckbox. 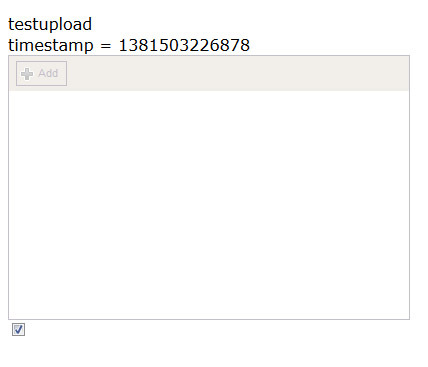 if the upload listener updates uploadNeeded the onuploadcomplete doesn't get executed. acceptedTypes="jpg, jpeg, tif, tiff, pdf"
next the output of a4j:log after file is uploaded. Any suggestions what i do wrong?